The New Year 2014 is coming around the corner and we are so happy to welcome a new year with much joy and wish. 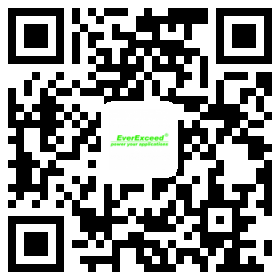 On the occasion of the New Year, EverExceed Corporation thanks all the clients for the support over the past year and hopes to have a better cooperation in the coming year.EverExceed Corporation also thanks all the staff for the hard work in the past year and hopes all of you to achieve lot in the year of 2014. May your New Year be filled with special moment, warmth, peace and happiness.